Online ordering menu for Aroma Thai. 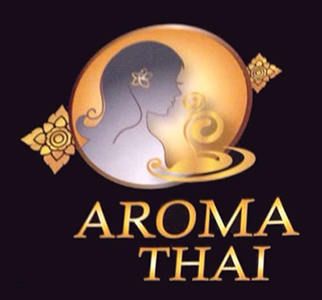 Aroma Thai combines traditional family recipes and the healthiest ingredients to bring you the authentic Thai taste that you won't soon forget in Santa Clarita! Grab a bite of our Grilled Shrimp or have a mouth-savory red curry. Order online for carryout or delivery today! You can find us on Sierra Hwy and Flying Tiger Dr, next to Canyon Country Community Center and Cordova Estates.